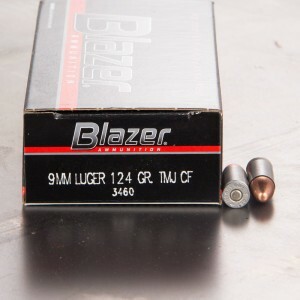 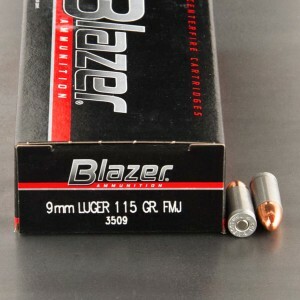 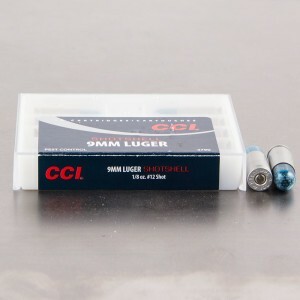 9mm full metal jacket rounds are the ideal choice for pistol shooters looking to train at the range without spending a lot of money on rounds. 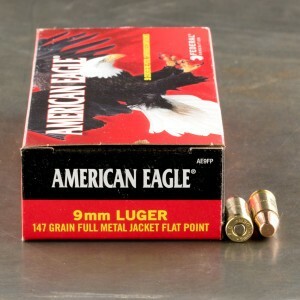 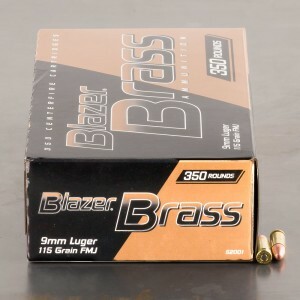 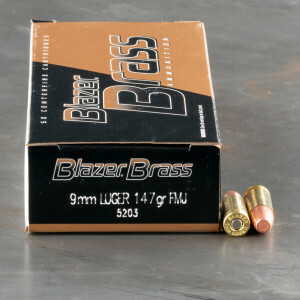 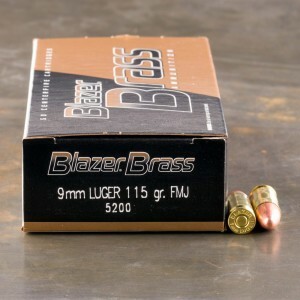 An ideal bulk ammo purchase, full metal jacket bullets are designed not to expand upon impact with a target. 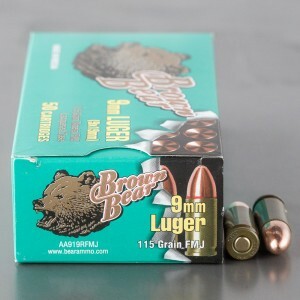 FMJ ammo is economical and also sometimes referred to as "ball ammo". 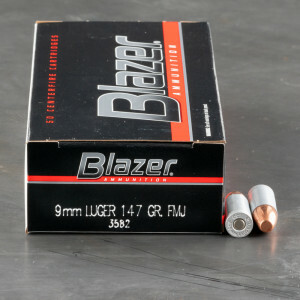 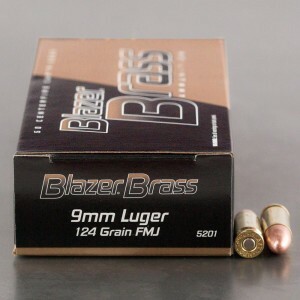 For a 9mm Luger handgun, you'll likely have the choice of 115 grain, 124 grain, or 147 grain bullets. 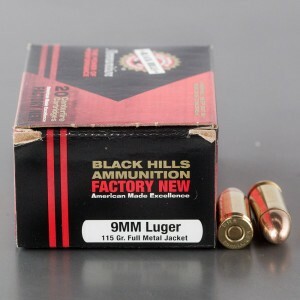 Full metal jacket ammunition is loaded with a bullet that's not nearly as sophisticated as what you'll want to use for self-defense. 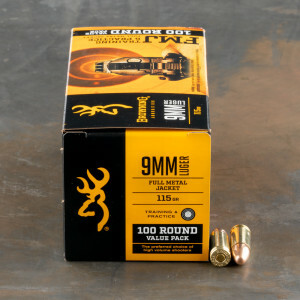 In this area, you'll find everything that most shooters refer to as "ball ammo". 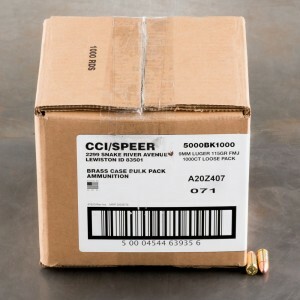 It gets that name beccause when these bullets come in contact with a target, they simply "ball up". 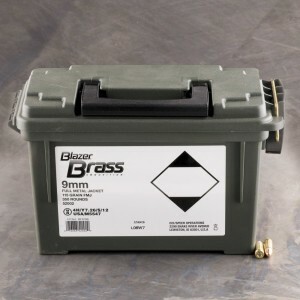 Full metal jacket and full metal case ammo is generally the cheapest ammo you can find and it is often quite reliable - making it the perfect ammo to buy in bulk!